Ben Brown Fine Arts opened its first location on Cork Street in the heart of Mayfair, London, in 2004. The gallery has prominently positioned itself on the contemporary art scene with the sole UK representation of artists such as Ron Arad, Tony Bevan, Ori Gersht, Candida Höfer, Claude & François-Xavier Lalanne, Heinz Mack, Vik Muniz, Gavin Turk and Not Vital. Also renowned for its strong expertise in 20th century Italian art, the gallery has been exhibiting the work of Alighiero Boetti and Lucio Fontana, amongst others, since its inception. In 2008, Ben Brown Fine Arts opened a new exhibition space on Brook's Mews, also in Mayfair, designed by architect Alexander Maybank. The office and viewing room are conveniently located across from the gallery space. In 2009, the gallery took its first step in an international expansion with the opening of an exhibition space in Hong Kong. 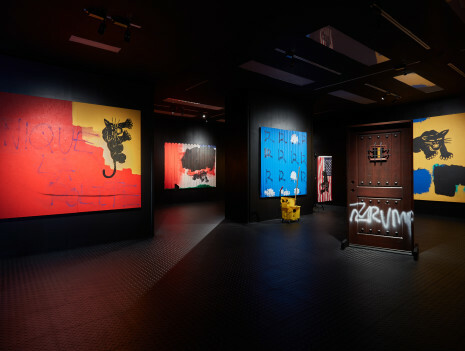 Ben Brown Fine Arts Hong Kong was the first Western gallery to open in the iconic Pedder Building, offering a programme of international art exhibitions tailored to the Asian market. 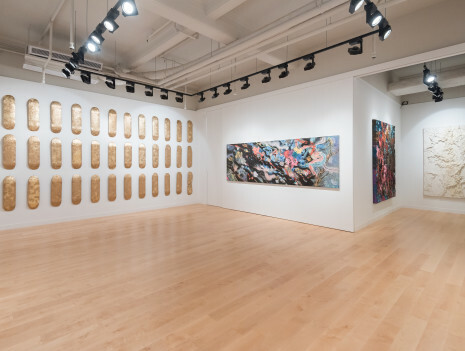 Since its inception, the Hong Kong gallery has hosted exhibitions of gallery artists such as Ron Arad, Miquel Barceló, Candida Höfer, Claude & François-Xavier Lalanne, Heinz Mack and Vik Muniz as well as presented exhibitions of important modern artists, most notably Alighiero Boetti and Pablo Picasso.